Promoting your business on digital community and social platforms is anything but a hard-sell approach. How can companies ensure they’re striking a balance between branding, awareness and loyalty while trying to grow audience and not turn people off by hard selling? We explored social selling and more with Angela Connor, Senior Vice President, Group Director at Capstrat; Kim Wilson, Founder and President of Social News Desk; and Ardath Albee, B2B Marketing Strategist and CEO of Marketing Interactions, author of "eMarketing Strategies for the Complex Sale". See what they had to say below. If you're interested in learning how Scribble can help you make content that meets your goals, fill out the form to the right. Hello everyone, we'll be starting shortly, feel free to submit your questions now! 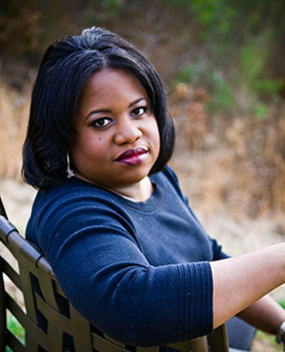 Angela Connor is a multimedia journalist, award-winning social media strategist, author and speaker. She has 16 years of experience in print, broadcast and online news. Currently SVP, Group Director leading the paid and social media teams at Capstrat, Angela helps drive user engagement and develop paid, owned and earned media strategies for brands. Kim Wilson is President and Founder of SocialNewsDesk, the only social media management tool designed specifically for newsrooms and journalists. She started the company 4 years ago after having worked in local news for 10 years. Today, SocialNewsDesk works with more than 600 newsrooms across North America. You can connect with Kim @kimSND on Twitter. 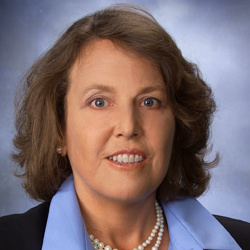 Ardath Albee is a B2B Marketing Strategist and CEO of her firm, Marketing Interactions, Inc. She helps companies with complex sales create digital marketing strategies that use contagious content to accelerate business growth. 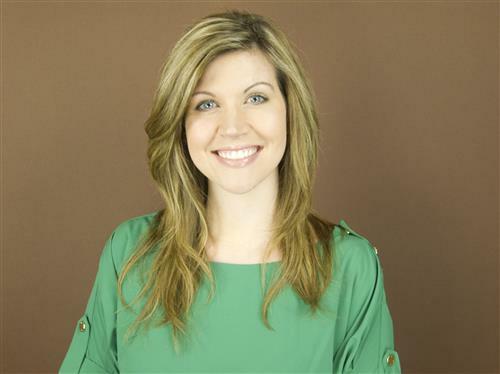 She’s the author of eMarketing Strategies for the Complex Sale and Digital Relevance (January 2015). Hello everyone, thanks for joining us today and a special thank-you to our excellent panel. 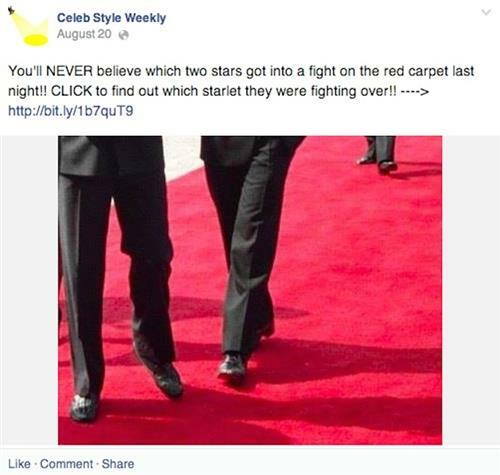 Let's start with this: What should you absolutely not do when trying to engage audiences on social platforms? What are the cardinal sins? What makes you cringe when you see it? Good morning! Thanks for letting me join you. 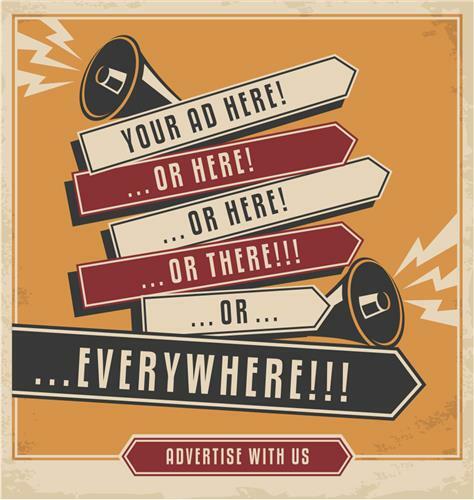 Plain and simple – don’t try to trick your audience. Be clever, be clear but avoid sensationalizing content and avoid techniques like click-baiting. It’s just not honest. What bothers me those most is when I am led to click on something based on a headline – and then it is a letdown. It’s just false hope. And I take note of where that content came from – so that I don’t waste my time in the future. Hi Everyone - thanks for joining us! Kim makes some good points, but I'd add that it's a bit creepy when right after someone follows you they receive an immediate "ask" from you, requesting something - follow me on this other network or, even worse, telling me what they do and asking about my interest. Additionally, I'd say blatant repetition. Posting the same title and link over and over. Sure, they say that social posts are short lived, but if you're in someone's stream, they'll see them again and again. Be more creative. There are tons of ways to promote content and gain engagement. Is it possible to get so caught up in avoiding creepy approach/hard sell/repetition that your goals get ignored? How can companies strike a balance? I think that determining your goals and making your goals priority is #1 in determining strategy, but then deciding *what* your audience is getting out of it is the only way to make it resonate with them. So, put the audience first, in terms of your goals. Asking for help reaching specific milestones. What does the audience care that you are trying to get to 100,000 likes if there’s nothing in it for them? Good question - I think if you stick with content that speaks to what your products or solutions enable people to achieve something they couldn't do without them, that you continue to drive engagement and motivate next steps. If you do this you'll still reach your goals - probably faster. Planning is critical. Avoid the hard sell, but don’t avoid being a helpful as humanly possible. Credibility and the ability to arouse curiosity about your ideas will translate into engagement that can then be orchestrated to next steps. Some questions to ask to make sure your content will move the needle: What does an engagement scenario look like for your prospects? How will you get them back to your owned properties (website) from other channels? What kind of information will keep them there - or keep them coming back? Creepy will always be creepy if you've never focused on your audience until you wanted to sell. There is a price to pay for this, and it's spending time getting to know your audience first. Our clients have an interesting position. We work with newsrooms across the country that use our platform, SocialNewsDesk, to publish across many channels. What newsrooms have (vs. what marketers struggle with) is endless content. What they struggle with is making sure it's well-written, accurate and keeps people clicking over and over. And they push out a lot of content. I'm a huge advocate for developing personas as active tools to develop content that your audiences care about. But, in addition, you need to listen to them and pay attention to how they respond. Marketing is no longer once and done, but a continuous iteration of refining on the fly. What's the most effective way to get to know your audience? You have to spend time reading the content they post and share. Know what's on their minds and what matters to them. This is becoming a lost art. It is the foundation on which true community management was built. Content Marketing InstituteWhether you target B2B or B2C, don't rely on old assumptions. Your audience, like your strategy, may be undergoing continual shifts. 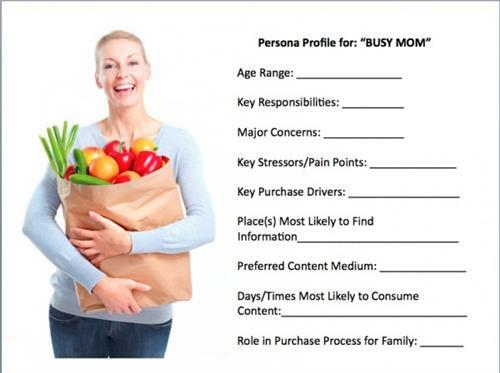 Revitalize buyer personas. I agree with Ardath. Pay attention. What works? What doesn't? Their feedback is an incredible tool. Analyze data, yes. But read what people took the time to write. It speaks volumes. So true, Kim - marketers can't continue to broadcast in a vacuum and expect to build an audience. Companies need to link content marketing to KPIs, but how should those adjust for companies who are new to content marketing? Is it better to start with awareness and work from there or should they be lead-focused from day one? Awareness is kind of a chicken goal. You still have to know your audience to engage them. And if you speak to what they care about, you'll generate interest that eventually results in leads. And, you really want awareness to be with the people who can become your customers. ScribbleLive can help you use content to both get to know your audience and meet your goals. Fill out the form to the right to find out how. You are essentially benchmarking from day one. It’s important to view it that way. So be aware of the metrics and what’s going in in the community when you’re new. You don’t know what’s going to happen on day one. Why don’t you give it a few months to see what you can build and then figure out how to meet your goals based on that? Have a question for our panel? Submit it in the comment box! Great point, Angela - commitment is critical! Glad you agree Ardath. That commitment is lacking for many. You don't get something for nothing. Yes - and commitment is also what brings credibility. Without that it's hard to gain the trust and confidence people need to truly consider doing business with you. 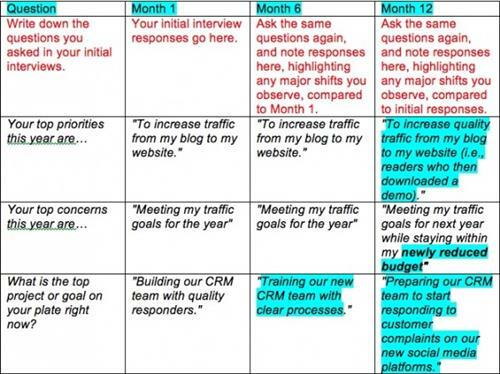 So how do content marketers explain the early absence of success to their bosses? What lessons can they draw from initial failed efforts? My thought on social is always - at this point in time, can you afford to not be there? It may not be a perfected art/science at this point, but it's worth the investment to figure it out. 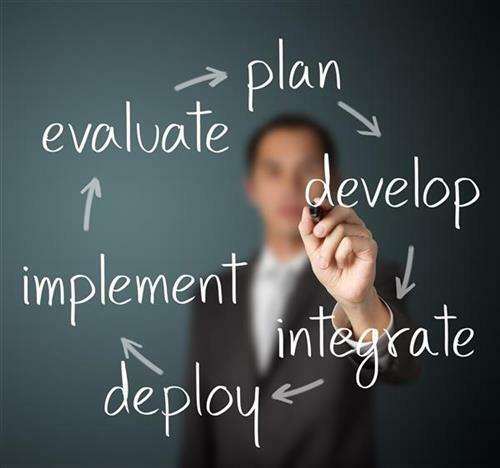 Using content is a continuous improvement process. It takes time, so you need to set micro goals along the way that can show improvements and progress. And, I wouldn't necessarily label it failure. If you don't try, you can't win. You need to set expectations appropriately from the start. First off, you have to know that the content is of interest to the audience. Content creators can be disillusioned in that regard. does it speak to the audience? Address pain points? Micro goals - I like that idea. Thanks! I've had to help marketers fight for a lot of patience to get to success with content. Micro goals help.